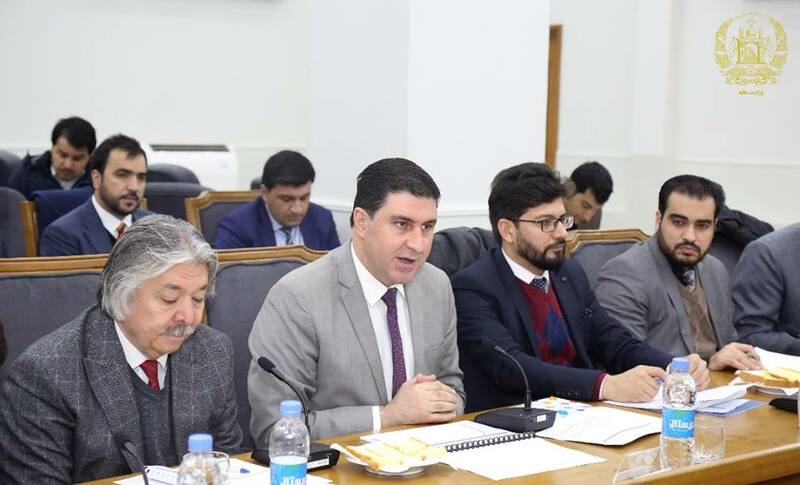 Shahzad Aryobee Minister of Communications and Information Technology participated in the first meeting of the Geneva Conference implementation indecators, which was hel at the Khyber Hall of the Ministry of Finance on Sunday, February 3, 2019. 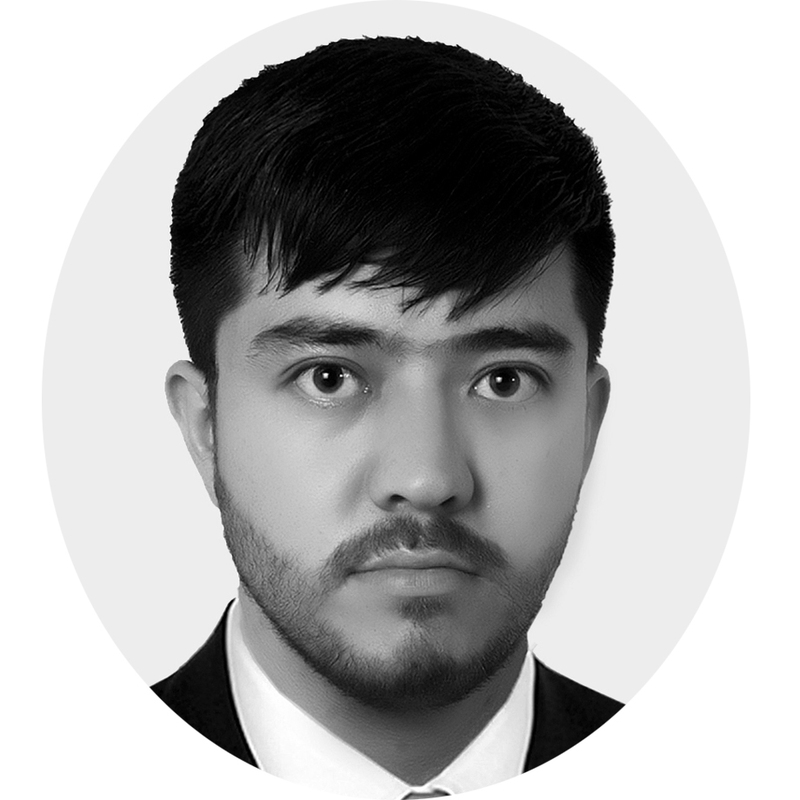 At the meeting the Minister of Communications and Technology mentioned that the Ministry of Communications and Information Technology will fully cooperate in the process of the implementation of the Geneva Conference. The purpose of this meeting is to reaffirm joint commitments between government departments and international partners in accordance with the Geneva Accountability Framework for the years 2020-2021, to strengthen the coordination between senior officials in order to effectively and efficiently implement the commitments and finalizing the operational plan of the commitments. 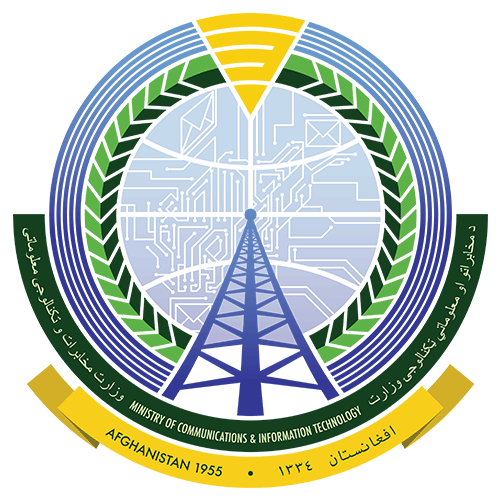 Also, Shahzad Aryobee shared the report about the achievement and affairs done by the Ministry of Communications and Information Technology.